Though falconry has existed in cultures throughout history, it has a central role in the United Arab Emirates and Middle Eastern culture, where nomads have long used falcons to hunt for food. 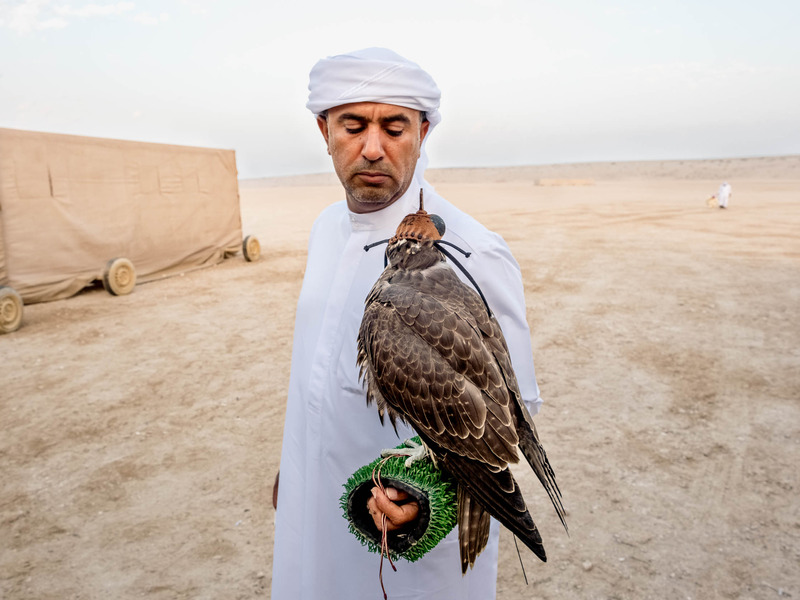 In the UAE, falconers train their falcons, which can cost up to $60,000 a bird, to race at hundreds of miles an hour in the President’s Cup, a national competition where the fastest falcons can win up to $7 million in prizes. For some, the pricey birds have become a status symbol akin to fancy European sports cars.